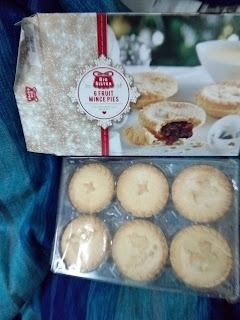 Mince pies are a must at Christmas, so this year I got BIG SISTER as the other brand was sold out. 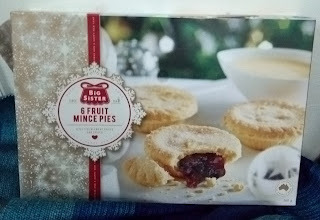 In a way, I was glad because these actually tasted surprisingly good. 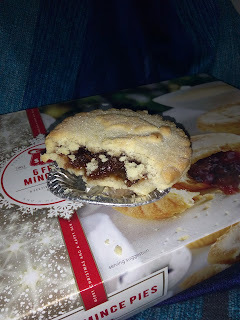 Personally I am not fond of Mince pies because of fruit peel but these contain cherries in it which balances the fruit peel. 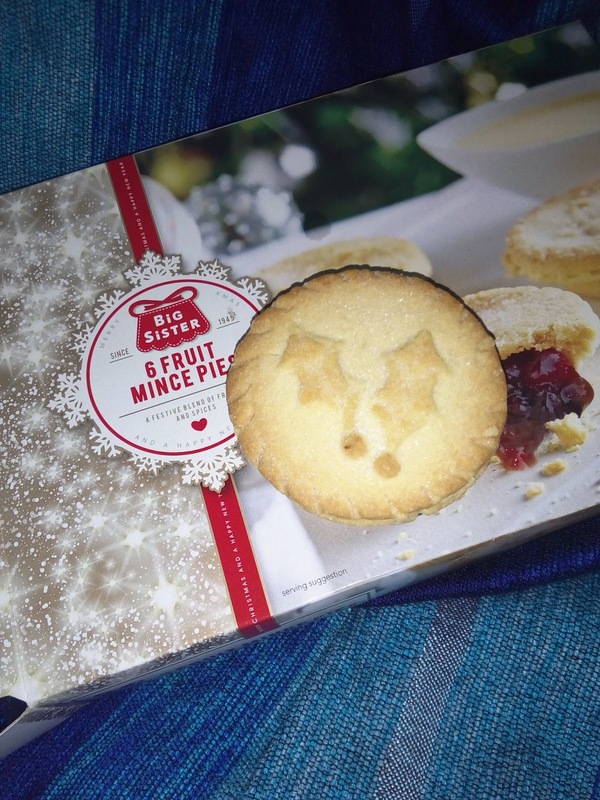 where can I get these fruit mince pies? 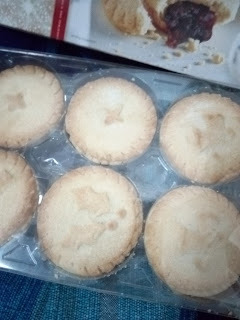 I use to get them in IGA, they don't have them now.